ROUTE 2.0 is aimed to promote the use of web 2.0 tools among SMEs belonging to tourism sector in a first approach but open to other type of sector. The aim of Route 2.0 is to develop the skills and competencies necessary to integrate and implement Communication Strategies and Marketing actions through Web 2.0 tools in the process of business management for European SMEs and microSMEs form tourism sector through the creation of a methodology for continuous learning to improve the performance and competitiveness of these organizations. Regarding the impact is expected to acquire skills and business skills with a view to the efficient use of ICT tools environments based on 2.0 by European SMEs and freelancers. In the long term are expected to own autonomous European SMEs and the tourism sector to acquire the ability to transfer their own skills and experiences to others from your organization as other companies, so as to create a common corporate culture social networks to multiply, exponentially, the advantages and benefits established for the use of ICTs as a development tools companies competitive. ECOTOUR aims to transfer the know-how of ECVET using the qualification of Tourism Energy Manager as a sample qualification. The enhancement of transnational mobility in training Tourism Energy Managers will be realized through the transfer of know-how and materials from the transnational partnership. The project uses transfer of innovation from results of previous projects such as: Cradle to Cradle, Recultivatur (INTERREG IV), EFFECT (SEE), U-COACH and "Energy Management for SMEs" (LDV TOI). These projects tackled with the issue of energy efficiency, renewable energy, green acquisitions, e-learning. The planned outcome of the project will comprise of a series of units of learning and material for the qualification of Tourism Energy Manager. DANTE aims to promote a new regional policy approach to designing a knowledge-based plan for the tourism sector. The objective of DANTE is to improve the effectiveness of regional policies in the area of innovation by enhancing the role of ICT in tourism industry in rural and mountain areas. 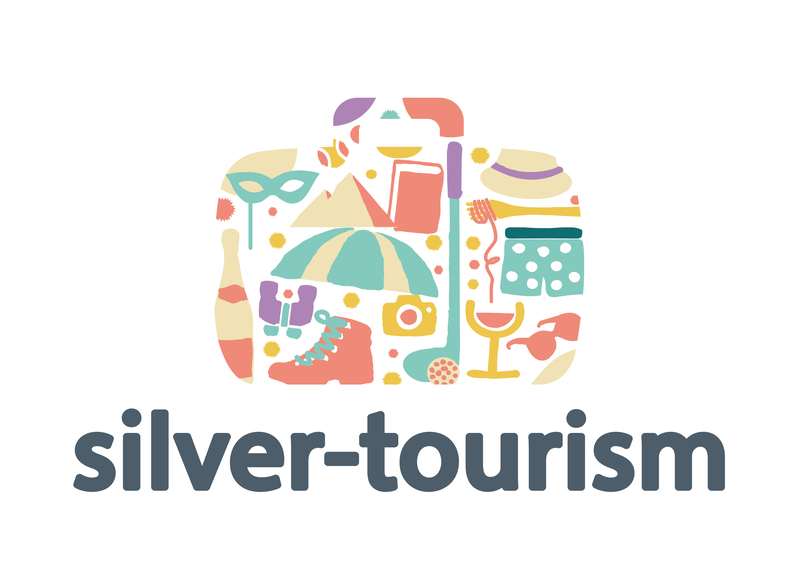 The project optimizes nine innovative good practices that demonstrate the benefits of Information Society for competitiveness of the tourism sector in disadvantaged areas.